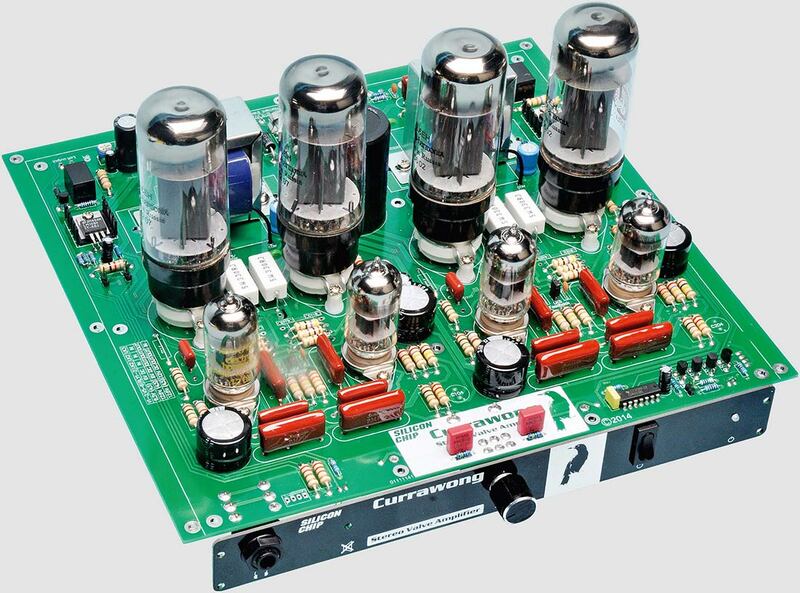 Altronics will be selling the Currawong Valve amplifier kit as outlined in the October issue of Silicon Chip Magazine. At this stage the amplifier is still being published in the magazine (final article in January 2015) and we hope to have stock available of the amplifier kit in mid-February. Should you wish to make a pre-order for delivery in 2015, please do so by placing a web order for K 5528 or phone 1300 797 007 and we will backorder a unit against your account. The Currawong amplifier is a tried and tested valve amplifier circuit which has been adapted to components which are readily available in 2014. Each channel uses two 12AX7 twin triodes for the preamp and phase splitter stages and two 6L6 beam power tetrodes in the class-AB ultra-linear output stage. It performs very well, with low distortion and noise.